When it comes to buying and selling vacation properties in Los Cabos, look no further than Coastal Properties of Cabo located in Los Cabos Mexico. Since 2005, Coastal Properties of Cabo has been providing its customers top quality service. 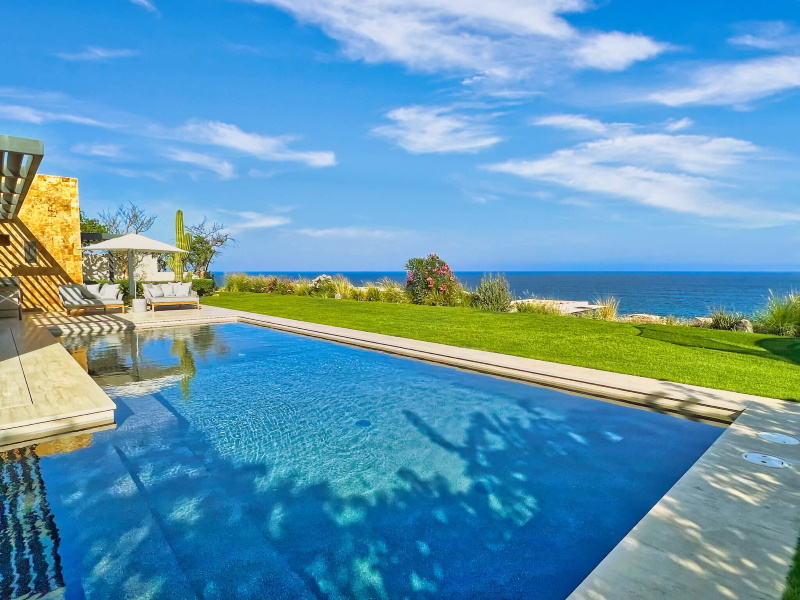 With access to all multiple listing properties for sale in the Los Cabos area, Coastal Properties of Cabo is the leading expert when it comes to buying and selling properties in San Jose del Cabo, Cabo San Lucas and the East Cape area. If you are looking for a house for sale, land for sale, a condominium for sale, ocean front property, a hot deal in Los Cabos, Cabo San Lucas, or San Jose del Cabo we are your one stop shop. Coastal Properties of Cabo is the one and only real estate Company that has an office on the East Cape so this area is our specialty which includes Zacatitos, and the world famous surf spots Shipwrecks and Nine Palms. Over the years, our business has refined its approach to not only provide our customers with area knowledge and expertise, but provide buyers with the finest service and support throughout their purchasing experience in paradise as well. Coastal Properties of Cabo's professional team is comprised of MLS certified real estate agents, professionally trained in both customer service & property management. We provide helpful tips on how to live part-time, full-time and how to retire in the Los Cabos area of Mexico. Whether you are seeking an investment property, second home or vacation home in Mexico, Coastal Properties of Cabo in Zacatitos, Los Cabos is the place to go for all of your real estate needs.